Do you know how to edit your business information on Google Maps? It's the year 2017, and if you didn't know, the accuracy of location data has serious implications for your search engine optimization strategy, particularly on mobile devices. According to Google, localized searches are growing 50% faster than mobile searches overall—and we already know how mobile searches surpassed desktop searches in number last year. If your business is not listed on Google Maps, you may be missing out on traffic and opportunities that can grow your business. 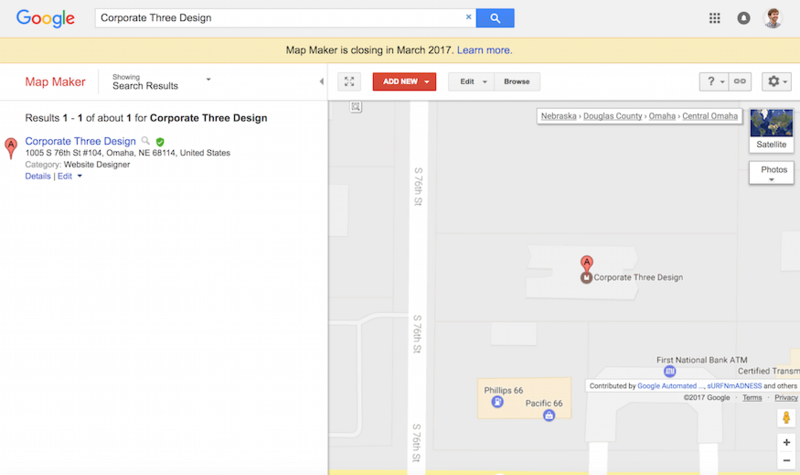 Find out how to not only add your business to Google Maps, but also how to make any edits that may need to be performed in the future. 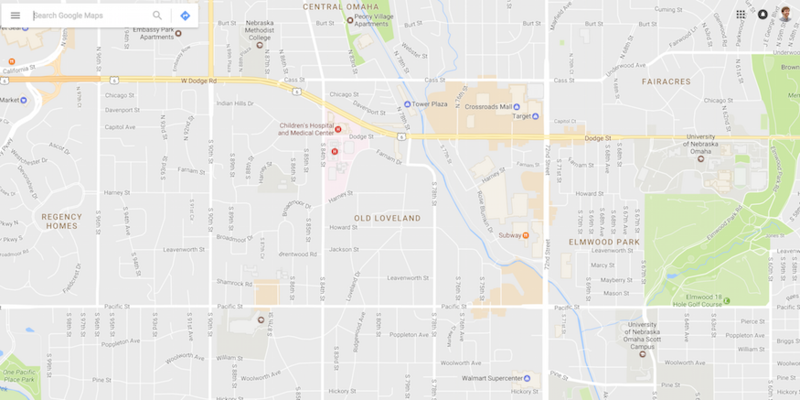 Can you find your business on Google Maps? It may be harder than you think to make your location show up among your competitors. The easiest way to find out whether or not your business is on Google Maps is by doing a “branded search” using some combination of your business name, phone number or address. Google relies heavily on the consistency of NAP information when returning queries for the appropriate business entity (NAP = name, address, phone, website). Unable to locate your business on Google Maps? That’s a problem. Do you notice when searching how certain businesses get a more prominent display in search results within a Map view on the page? There are many factors that determine which businesses are displayed in this so-called “Map Pack”, but in order to show up at all you must first be listed on Maps. We tell all of our clients that their businesses must embrace scenario #1 to leverage the full value of Google Maps. 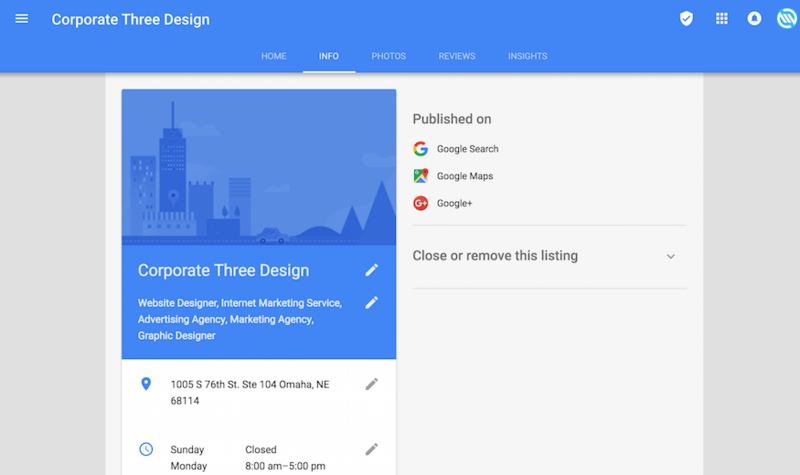 With a verified Google My Business page, you will enjoy direct control over your business information as it appears on Google Maps, Search, and Google+. Any edits that you (the owner) make to a verified business can be immediately published to Maps. You can update business operating hours, add photos, change your website URL or phone number, as well as read and respond to reviews left by your customers. 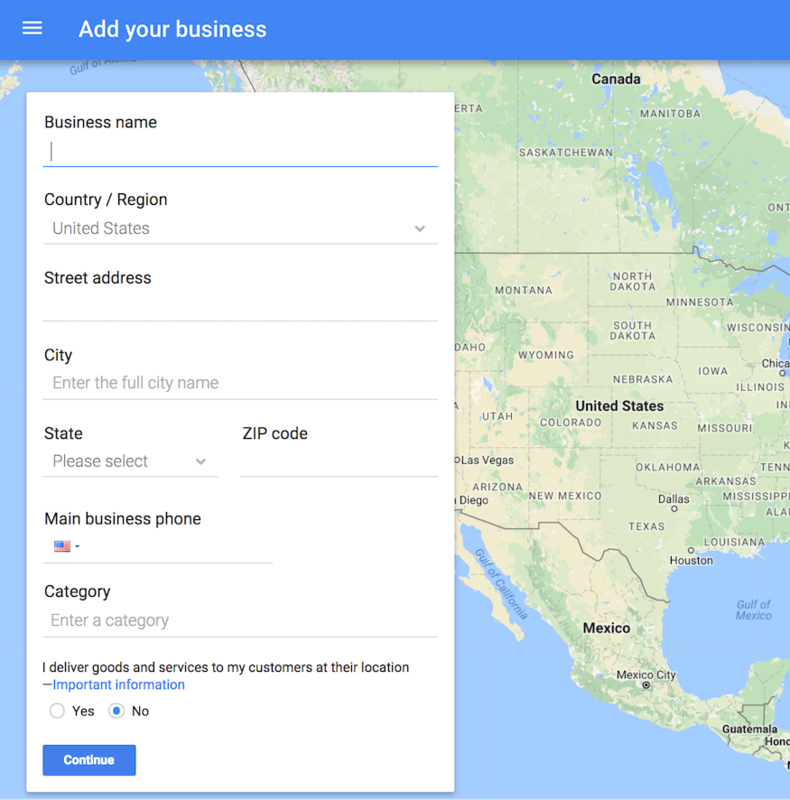 If your business is not yet verified on Google My Business, follow these simple steps to get your business listed on Maps and enable instant editing of your business information. In other words, you must have a physical location where you interact with customers, or provide a service-area type business that makes calls to homes and other businesses. This may be the case if you work for a company/product/service that doesn’t have a physical business address or uses a PO box or virtual address at a post office. 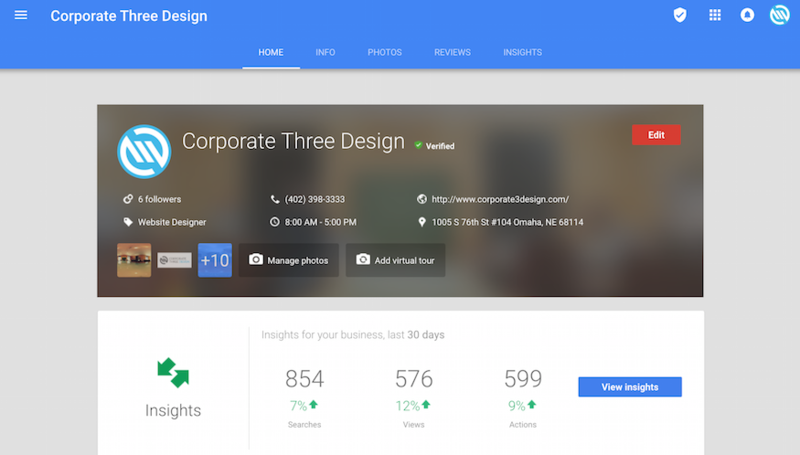 With a Google+ Brand page, you can still engage with users on Google+ and take advantage of the social media features like circles and collections. Do not attempt to verify businesses that fail to meet the guidelines for representing a business on Google, this is considered SPAM and Google will not only remove your listing but also flag your account for misconduct. 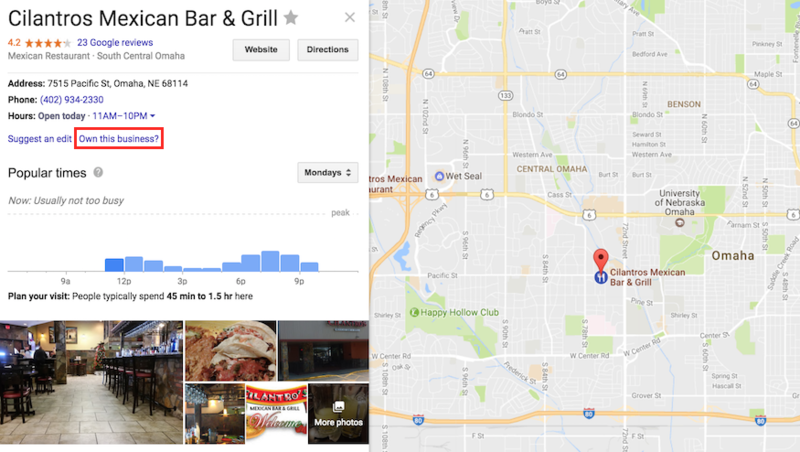 From time to time, you may notice unverified business listings that appear on Google Maps. 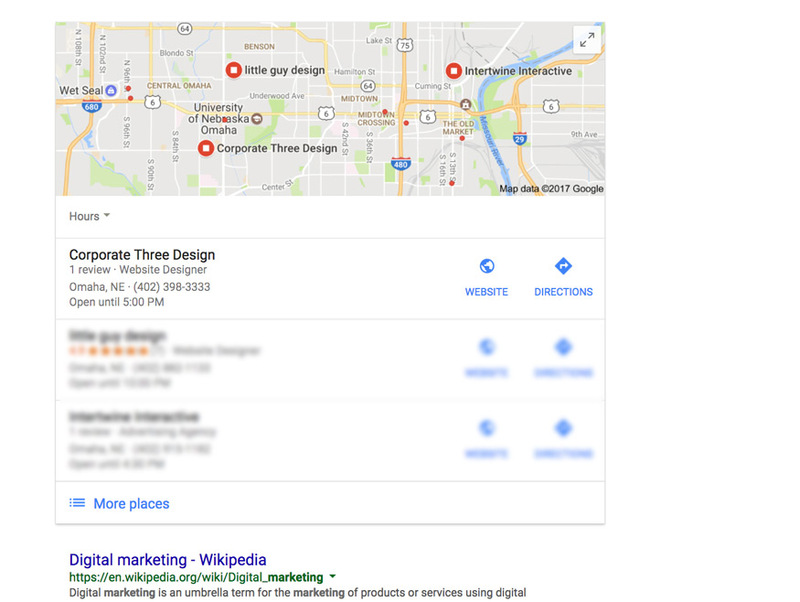 I don’t have an exact explanation for how these make their way into Maps, but many times Google will automatically generate listings or points of interest for well-known business entities or using location data discovered when crawling your website. This is another reason why you must ensure that your business location data is correct not only out there on the web but also on your own site too! If your business is already listed on Google Maps but not verified, perform a branded search to make the listing appear and then click “Is this your business?” to begin the verification process. Simply enter your business information as accurately as possible. Do not be deceptive or spammy about the nature of your business in hopes of garnering more clicks or traffic. Be yourself. Google offers two primary methods for verifying the accuracy of your business information on Google Maps. Depending on the nature of your industry, your options may be more limited. I have worked with businesses that were not presented with an option for phone call verification. Additionally, in an industry like locksmiths or lawyers where SPAM is rampant, Google may take extra precautions to verify your business information before it appears on Maps. 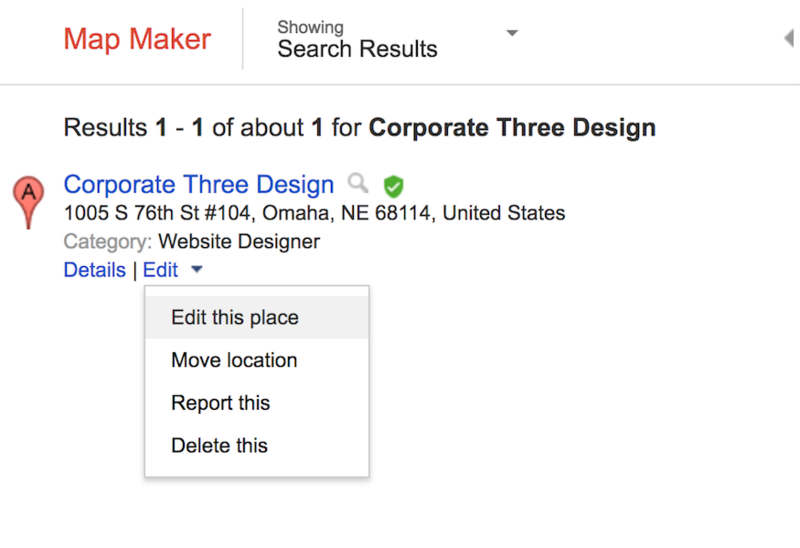 Now that your business is verified and listed on Google Maps, let’s take a look at three different ways you can edit your business information. For nearly a decade, Google Map Maker was a quick and dirty point of access for SEOs, marketers, and spammers alike to control the wealth of location data that lives on Google Maps. Most people probably have never heard of or used Google Map Maker. Unless you were looking for a way to manipulate or clean up very specific location data, you likely didn’t have a use for it. Over the last couple years, I have made 100+ edits to Google Maps using Map Maker. For addressing technical issues with maps and location data, it was extremely helpful. You could immediately find pesky duplicate listings that otherwise would never show up right in search results or a map pack. You could easily tell if and when your edits went live, who contested them, and how they look now. Users could also add new business information, roads, locations, and other geographical features to improve the detail and functionality of maps for the end user. Map Maker even provided a method for complete removal of any unverified listings that were auto-generated by Google. If you have ever performed manual location data cleanup, this is nothing short of a godsend. While the site presented itself as a usability nightmare with numerous bugs and design flaws, Map Maker provided a “good enough” solution for displaying all of the business data and historical edits performed by users on the site. 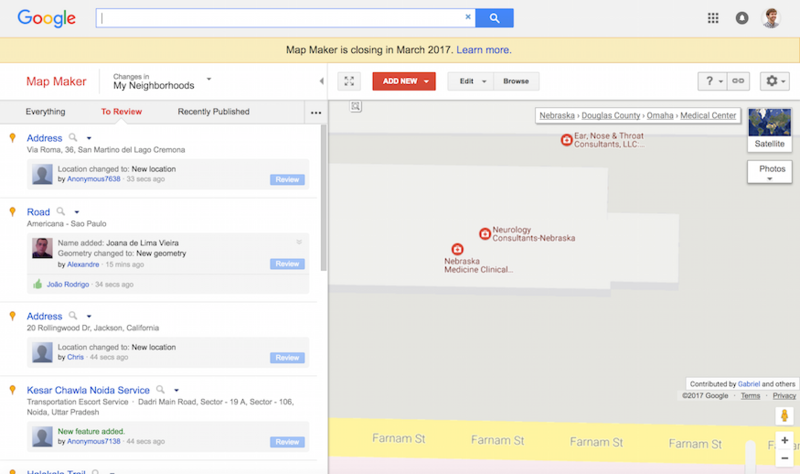 On November 8, 2016 Google announced that Map Maker will be retired in March of 2017. The easiest way to edit your business information once it is verified is using the knowledge panel within Search or Maps. The knowledge panel brings up useful information from places like Maps, Google+, Wikipedia, and other reliable sources that Google relies on for data gathering. 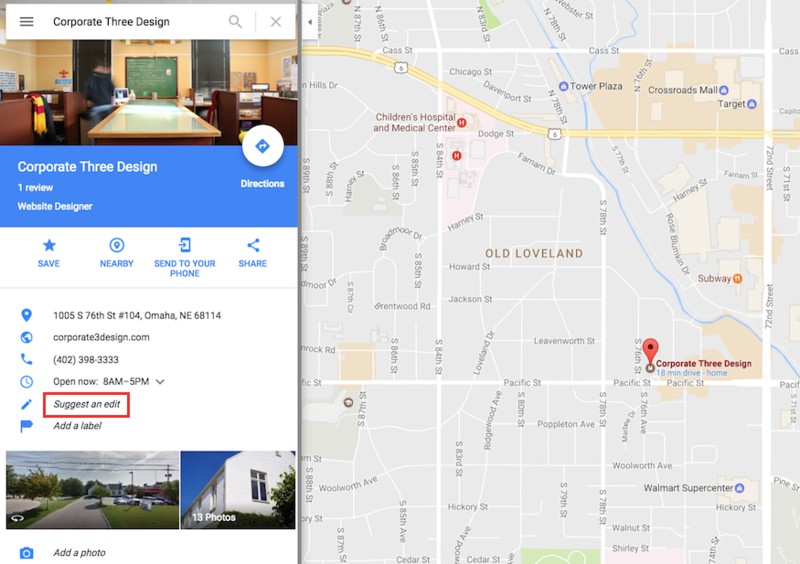 If your business is verified on Google My Business, your business listing on Maps should appear in the knowledge panel with a simple branded search (name, address, phone). With Google’s new Local Guides program, you can edit any businesses listed on Maps while signed into your Google Account and receive points that can be exchanged for perks or products. 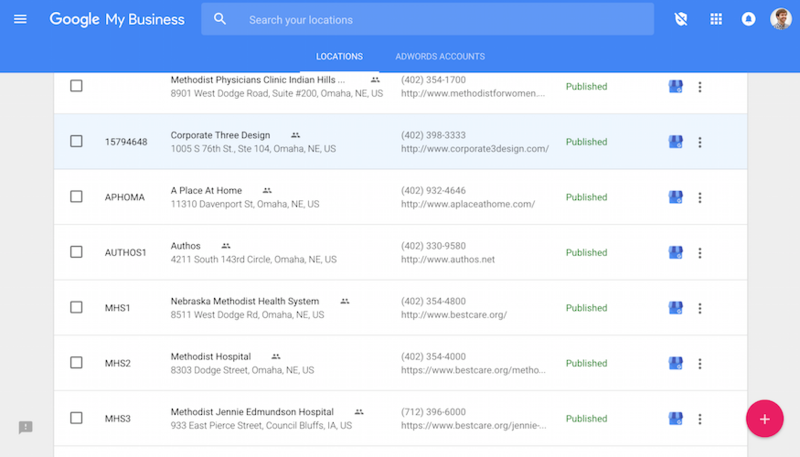 If you are the owner of a business listing that needs editing, Google can recognize this at the account level and publish your updates through to the Google My Business dashboard even when you perform edits right from Maps or Search results. 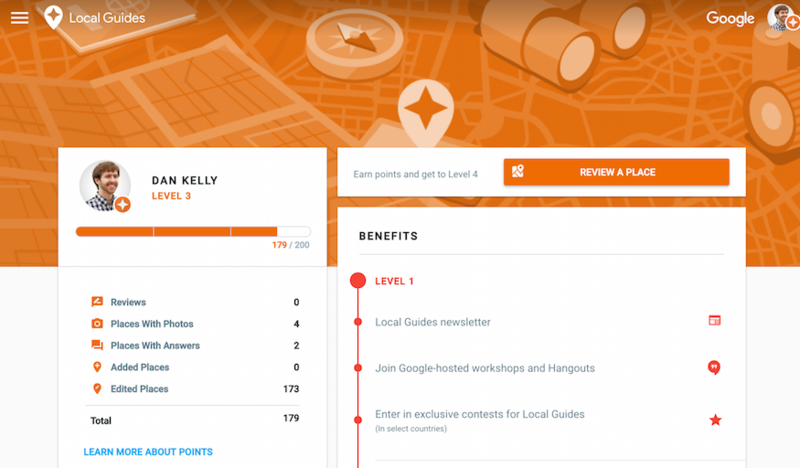 The Local Guides platform brings the editing capabilities of Google Map Maker to the masses and also provides a system for rewarding users for their contributions. From the list view, click on the listing you want to edit and proceed to your dashboard for that location. Here you can update any of the pertinent information for your business listing. Be sure to “submit” your edits before closing out of the window to ensure they are published accordingly. Remember, verified businesses can be edited in real-time and published directly to Maps. However, published edits can take up to 48 hours to appear for some users. Your customers rely on the accuracy of your information on Google Maps in order to do business with you. Get your business listed to leverage the full benefits of the integration between Google Maps and Google Search.